It is your choice! Use the colors you want in this Peter Pan color book page. All it needs is for you to add some crayon colors or paint. Show your parents how creative you are. 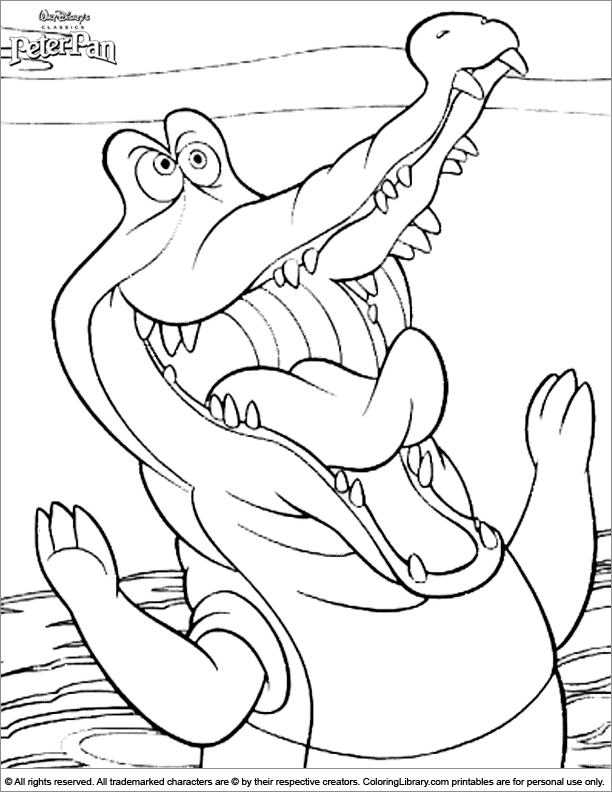 If you love to color, you make coloring a weekly activity, just print a bunch of the Peter Pan coloring pages and create your own original color book.